The Bristol F.2 Fighter was a two-seat biplane fighter . It is often simply called the Bristol Fighter or popularly the "Brisfit" or "Biff". Despite being a two-seater, the F.2B proved an agile aircraft that was able to hold its own against single-seat scouts. Having overcome a disastrous start to its career, the F.2B's solid design ensured that it remained in military service into the 1930s. Built by the Bristol Aeroplane Company and powered by a 190 hp (142 kW) Rolls-Royce Falcon I inline engine, the original model of the Bristol Fighter was the Bristol Type 12 F.2A which first flew on 9 September 1916. The aircraft was armed with one forward-firing Vickers machine gun and one .303 in (7.7 mm) Lewis gun mounted on a Scarff ring in the observer's rear cockpit. Only 52 F.2As were produced. 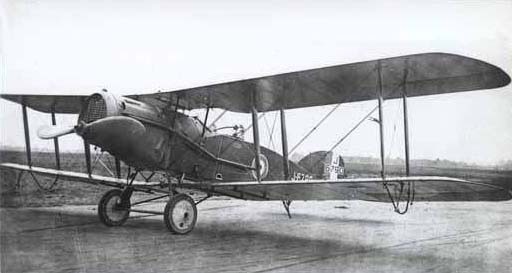 Modifications to the F.2A resulted in the definitive Bristol Type 22 F.2B which first flew on 25 October 1916. The first 150 or so were powered by the Falcon I or Falcon II engine but the remainder were equipped with the 275 hp (205 kW) Falcon III engine and could reach a maximum speed of 123 mph (198 km/h). A total of 5,329 aircraft were eventually built, After the war, F.2Bs continued to operate in army cooperation and light bombing roles throughout the British Empire.  The F.2B served with the Australian Flying Corp's 1 Sqn and 7 Sqn, as well as with the air forces of Belgium, Canada, Ireland, Greece, Mexico, Norway, Peru, Spain and Sweden. It was not until 1932 that the F.2B was finally withdrawn from RAF service.